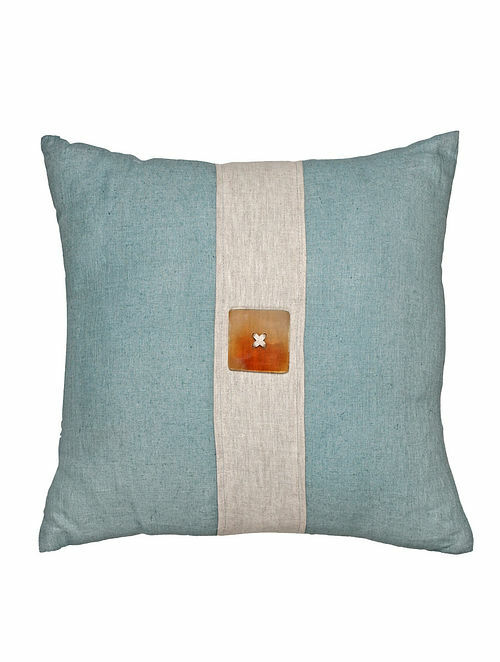 - Bold and stunning, this cushion cover is made using superior fabrics which are hand-embroidered by skilled craftspeople. - This collection captures elements of global cultures through authentic design interpretations. Dispatched in a maximum of 12 business days. Returns accepted within 10 days of delivery. Cancellation requests will be accepted strictly within 24 hours of placing the order only. This product is made on order.